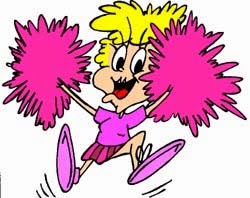 Taking part in the Ultimate Blog Challenge which means posting every day during the month of April. Actually works out really well as the A-Z helps with planning the posts - then the Sunday off for good behaviour is a catch up. Six days successfully completed so far! 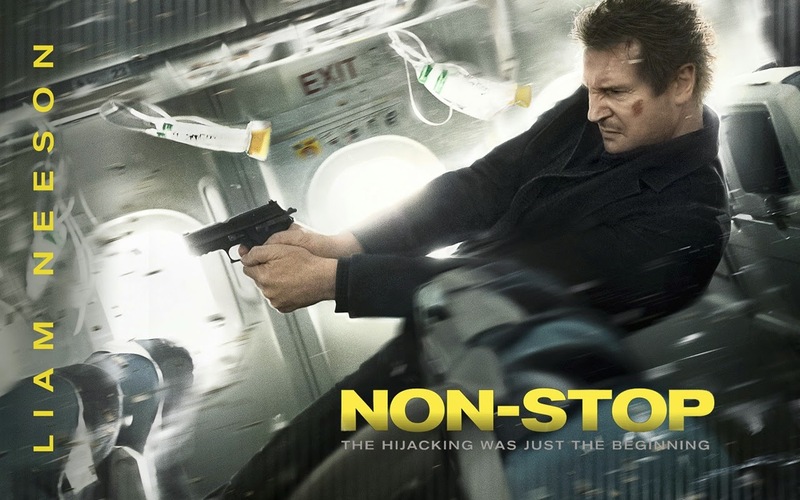 Went to the cinema with Dawn and saw Non Stop with Liam Neeson - God I love his voice! Spent the evening with Julie, a Chinese, and wine, putting the world to write. Making stuff as per the previous posts this week. About 4 football matches to watch Joshua. Took a little clip of Ella at dancing. She stays right by the bench as she is scared of open spaces, no matter how small. Swimming and gymming - review tomorrow to find out whether it's actually doing anything LOL! 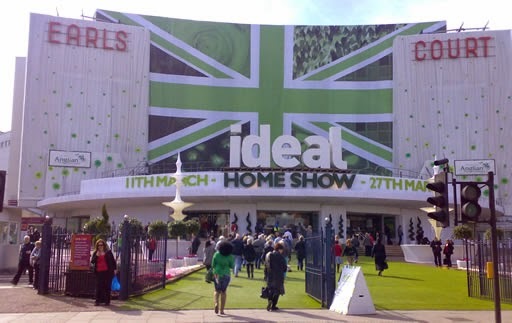 Jeff and I went to the Ideal Home Show. Haven't been for about 10 years, but pretty much the same format. Then went to visit Ricki in his new flat. And ended up shopping in Southall for stash for the shoes. It was 5pm on a Friday evening and the High Street was heaving! Pizza Express with Jeff thanks to Tesco vouchers. 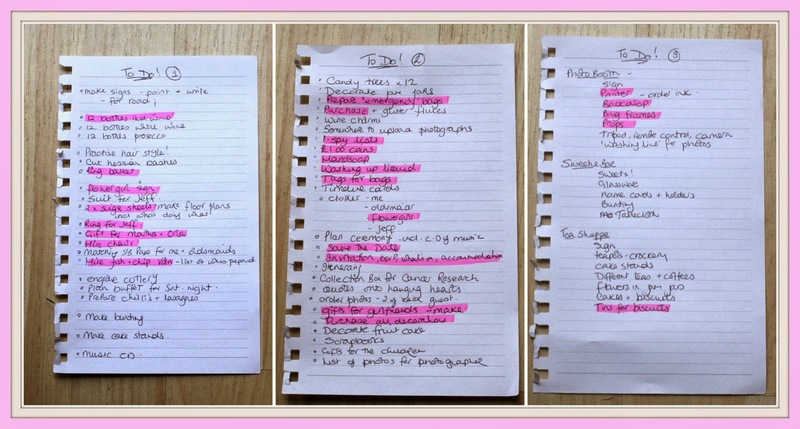 Finally, updated the list of things to do for May ...... can I have an EEEEEKKK! You did all of that in one day? !